As the new SAT makes its way to colleges and universities across the U.S., students and educators are scrambling to ensure they are prepared for what promises to be a substantially different test than the previous iteration of the College Board’s gateway to higher education. Written to align with the Common Core Standards being taught to many American students, the new SAT creates a dilemma for many educators. They must try to find a balance between instilling in students the virtue and knowledge necessary to form a well ­rounded student and lifelong learner, and conforming their teaching to the rigid body of knowledge required to succeed on the SAT. But what if there was another option? 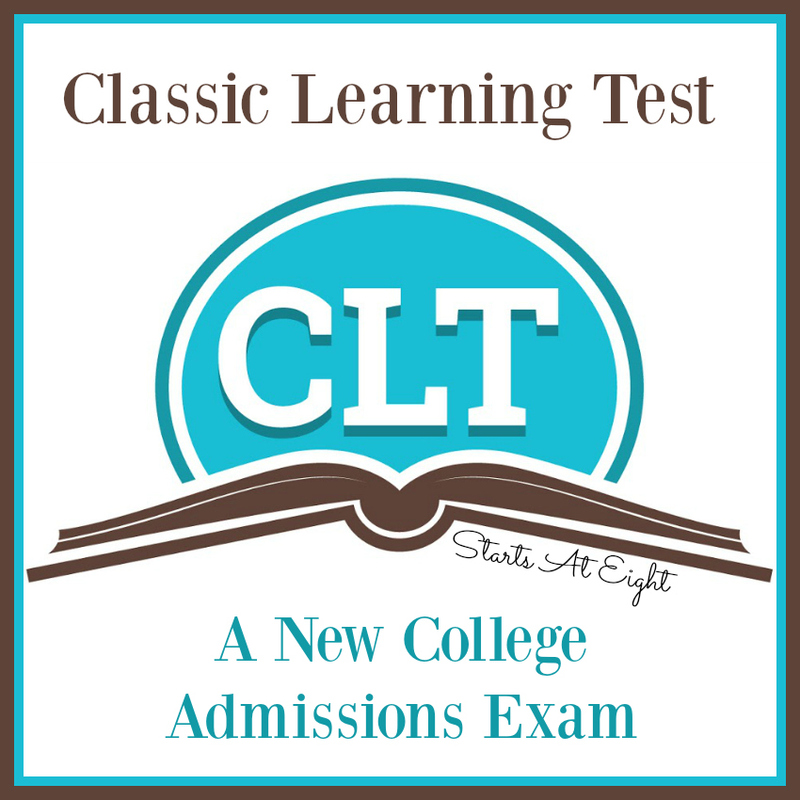 Classic Learning Initiatives (CLI) in Annapolis, Md., has created the Classic Learning Test (CLT), the first new college admissions exam to be offered since the debut of the ACT in 1959. The founders of CLI recognize that the SAT, while not without merit, leaves out crucial aspects of a true education. Texts featured on the SAT don’t reflect the values that are most cherished by home and private educators. CLI believes that within each child is a capacity and thirst for unlocking the good, the true, and the beautiful. Put simply, the texts featured on the SAT, and ultimately in many classrooms, fail to connect students to the goodness, truth, and beauty they inherently desire. By contrast, the CLT features works from the Western tradition by authors such as Plato, C.S. Lewis, and Martin Luther King Jr. By doing so, the CLT hopes not only to espouse a love of deep analytical thought in students, but also to be accessible to students from all educational backgrounds. The CLT hopes to be a more user­ friendly exam as well. The exam is taken online on a student’s computer or tablet, and, at two hours in length, is significantly shorter than either the SAT or the ACT. Students are also free to move between the exam’s three sections (reading comprehension, writing, and quantitative reasoning), as well. With its premiere June 11th administration, the CLT has proven itself to be a more comfortable and accessible exam for students to complete. Students are also given their score soon after submitting their exams, eliminating the anxious wait to receive test scores! As of August 2016, the CLT is accepted as an SAT/ACT alternative by nearly twenty colleges, including St. John’s College, The King’s College, and University of Dallas. The exam is the fastest­growing standardized test in the nation, and CLI plans to offer many other personalized services as well. Most notable is CLI’s College Counseling Center, featuring individualized and comprehensive college counseling. For more information about the CLT or CLI, please visit our website at CLTexam.com. Registration is currently open for the five CLT administration dates during the 2016-­2017 academic year.